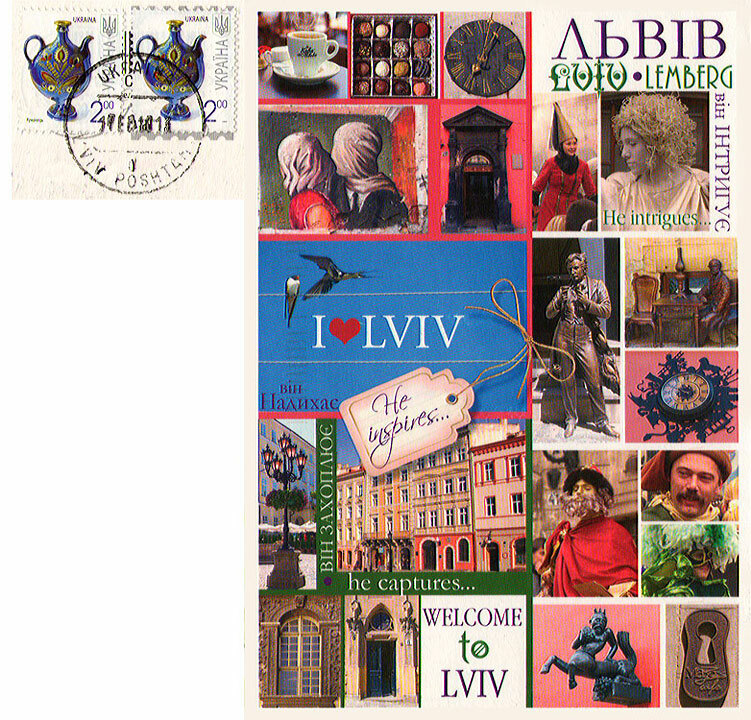 This was the first card sent from the person in Lviv in the Ukraine. It was believed lost. It arrived about a week after the replacement card (above) arrived.